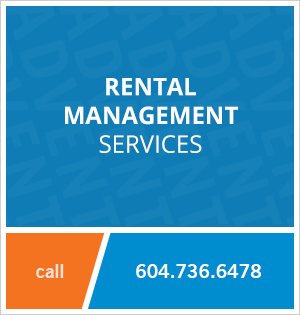 801 - 1219 Harwood Street, Vancouver, BC, Canada. The Chelsea is located in the timelessly popular neighbourhood of Vancouver's West End, just steps away from the beach! This one bedroom apartment features recent upgrades in both the kitchen and bathroom, as well as a generously sized balcony. This is the perfect rental for someone wanting to live close to English Bay, Denman and Davie Street, where you have access to many restaurants, coffee shops and pubs. 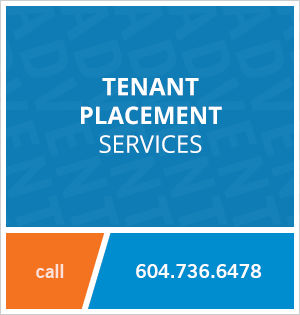 Contact Advent today to rent this one bedroom apartment at The Chelsea in Vancouver's West End, rent with ADVENT!